How powerful is the engine? How much room is in the back seat? 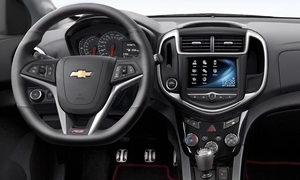 Get the 2019 Chevrolet Spark and 2019 Chevrolet Sonic specs. Curb Weight 2246 lb. 2880 lb. -634 lb. 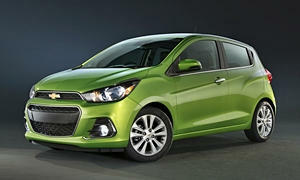 Fuel Capacity 9.2 gal. 12.2 gal. -3 gal. 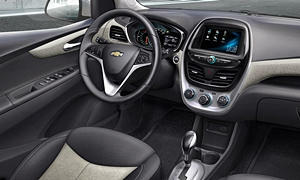 None of our members have yet commented on the seat room and comfort of the 2019 Chevrolet Spark. 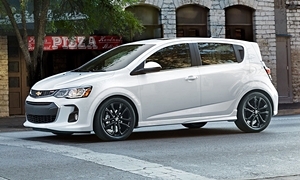 None of our members have yet commented on the seat room and comfort of the 2019 Chevrolet Sonic.